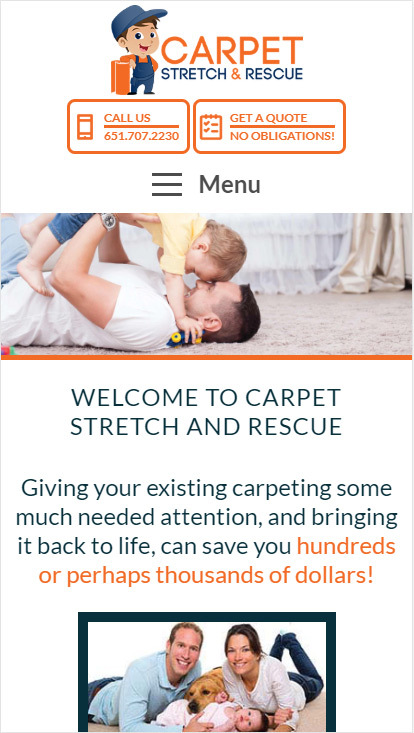 Carpet Stretch and Rescue provides carpet repair services in the Greater Minneapolis Metro area and the surrounding towns. 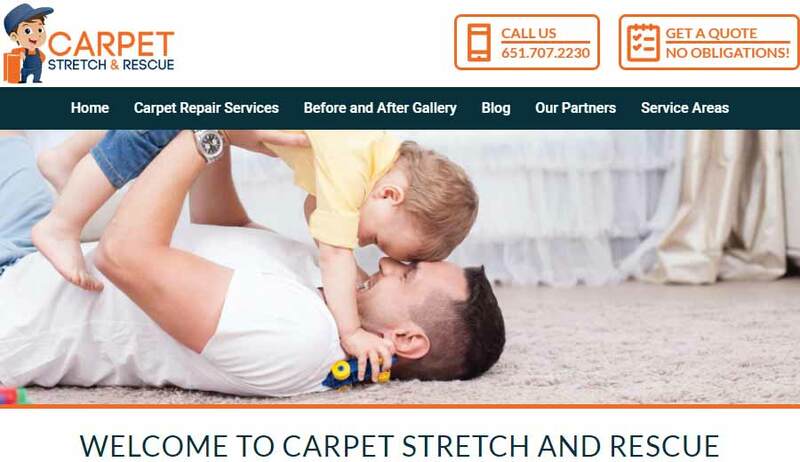 We recently did a new site redesign for them because formerly were we only hosting the site they previously had. This site sports a clean design allowing it to draw attention to the importance of the information the customer is looking for. This allows the viewer to navigate and read through with convenience. 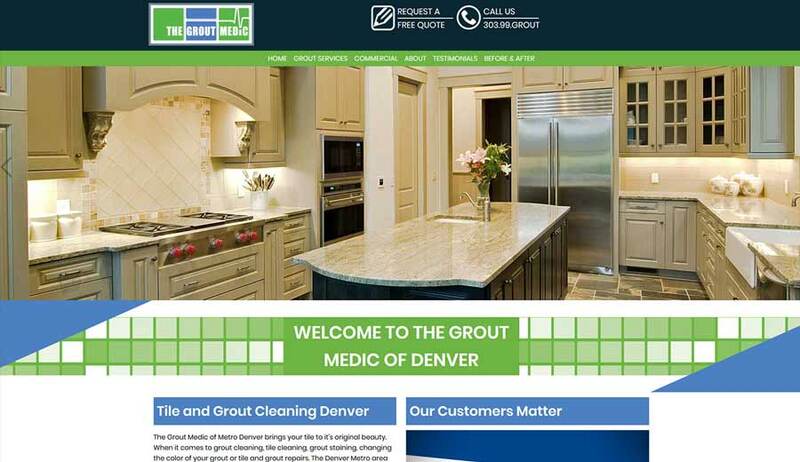 Contrasting colors as the theme of the websites allows for a more subtler pop while balancing it out with white space. In addition to the CSS and HTML coding done for desktops as well as tablet and mobile devices, there was also extensive SEO done to provide top ranking results.